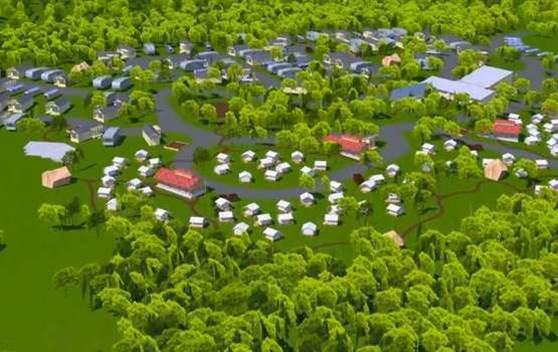 Port Hope Delaware's Housing Solutions - Port Hope Delaware, Inc. 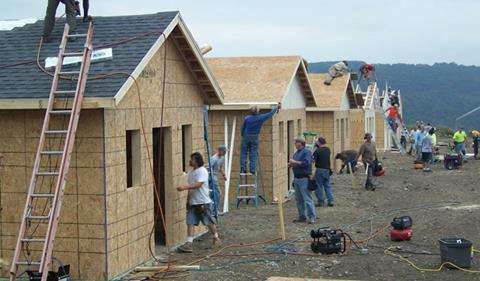 Port Hope Delaware Inc. General Services will participate in the renovation and remodeling of properties that become available to create micro apartments, shared housing and other truly affordable housing opportunities for folks at all income levels. 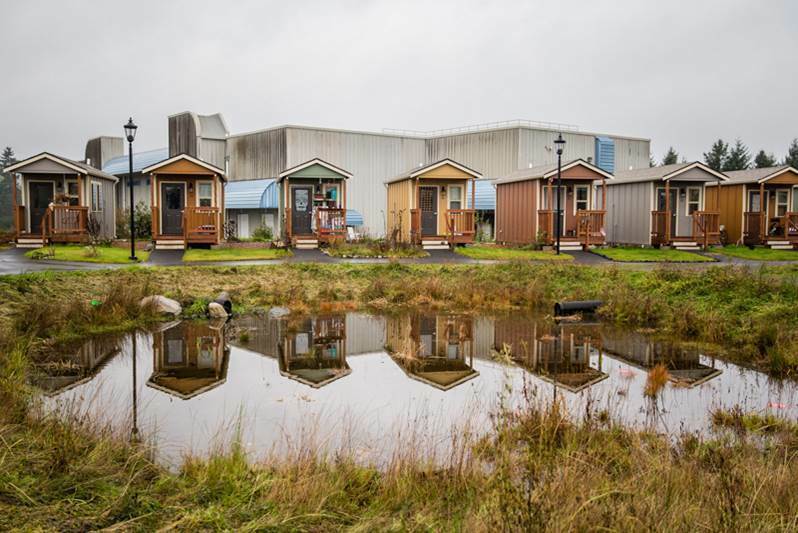 For the past decade these tiny cottages, originally built as an effort to downsize and reduce the carbon footprint on the environment, have been erected on the outskirts of cities across the country in tiny communities geared toward the homeless population. 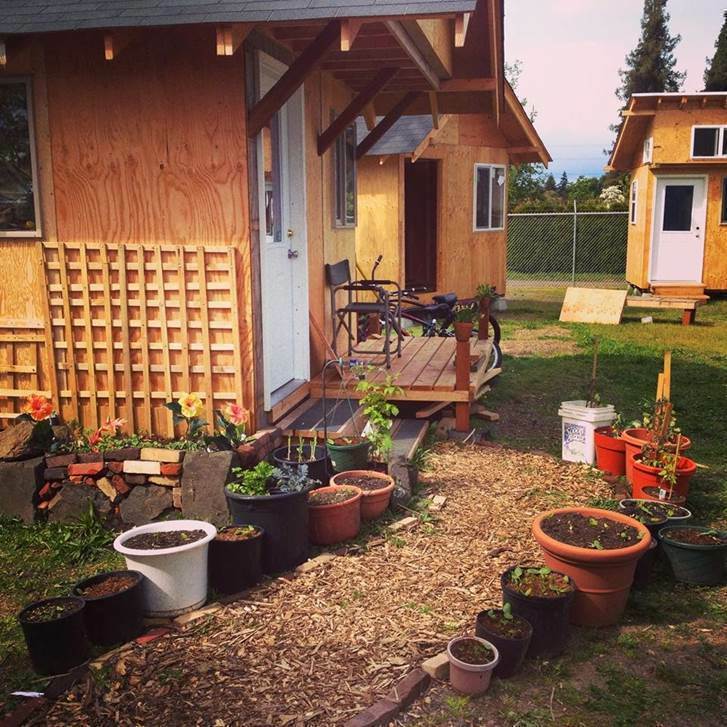 The Sense of place, purpose and ownership given to those who find a home in these communities are some of the most effective and sure ways toward removing the pervasive social stigma surrounding being unhoused. 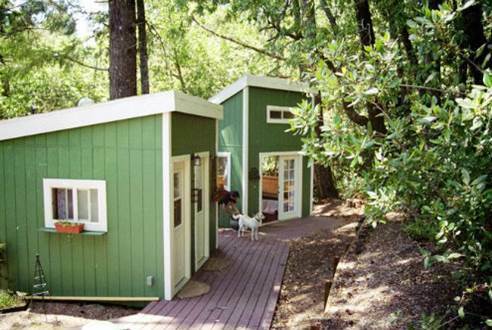 The search for a site that we feel is appropriate is ongoing for the first Port Hope Delaware Tiny House Development. 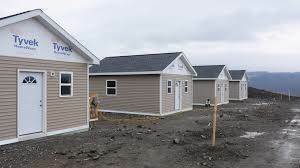 Once a site has been identified we will begin steps to creating Delaware's First Tiny House Village of truly affordable supportive housing. throughout the country and more and more created every day. It might not be a perfect system and, like most ventures, it will need further development to become a permanent solution to homelessness. 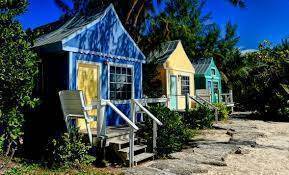 However, in the spirit of spreading love, joy and opportunity, the tiny home movement is making a huge difference by reminding the country that it’s the little things that count the most.